Our insurance coordinator is well versed and deals with many different insurance companies. We are considered an unrestricted provider, and we work with you to maximize your benefits and provide you with the high quality of care we offer. Some companies offer several different dental and medical plans. These companies can change benefits, co-pays and deductibles several times throughout the year. We make every attempt here at Horton & Vranas DDS to provide each patient with the proper information regarding insurance, and do our best to accurately estimate our patients’ insurance benefits. As a courtesy, we will file your claims on your behalf, however we ask that you keep us informed of any change to your insurance. 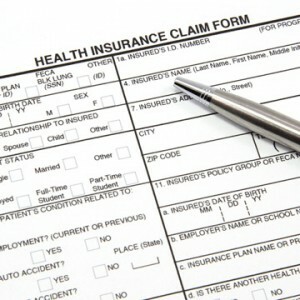 It is important that all information about you and your insurance is current to expedite claim reimbursement. Insurance is not designed to pay the entire fee. Many policies have deductibles and co-payment clauses that limit their liability. We ask for your understanding if estimated benefits are different from actual benefits paid, any balance due after insurance payment is received will be the patient’s responsibility.